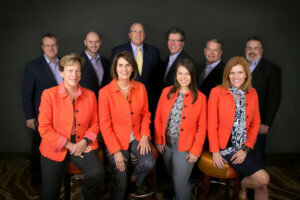 At Network Partners, we are fortunate to work as a fun, energetic and supportive team. Common goals and values give us sharp focus, agility and flexibility which drive our success. One of the common values shared by the Network Partners team is to provide support to those in our community who may need a little help throughout the year. Below are examples of various community involvement efforts from our Network Partners team around the country. We hope this will give you some insight into the amazing team we call Network Partners. 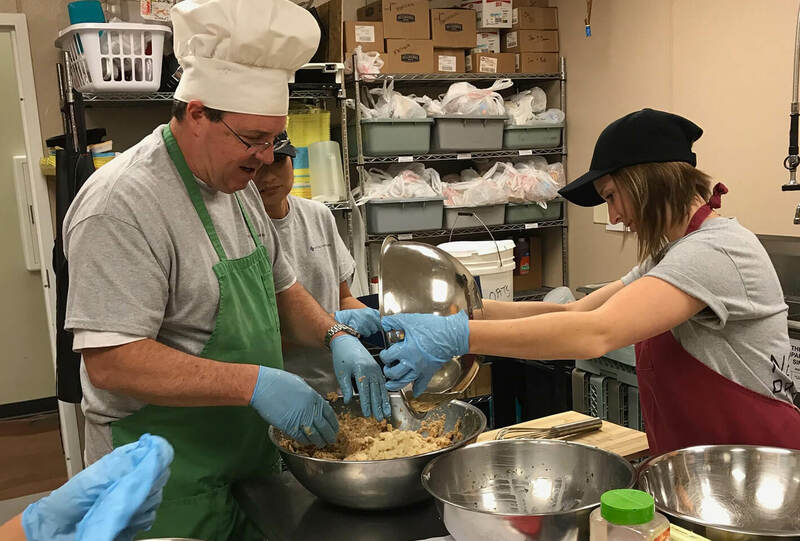 Monday Meal Makers brings our Warsaw office together as they work at a local shelter to prepare meals. They do this on a monthly basis and visiting team members are welcome to join in. 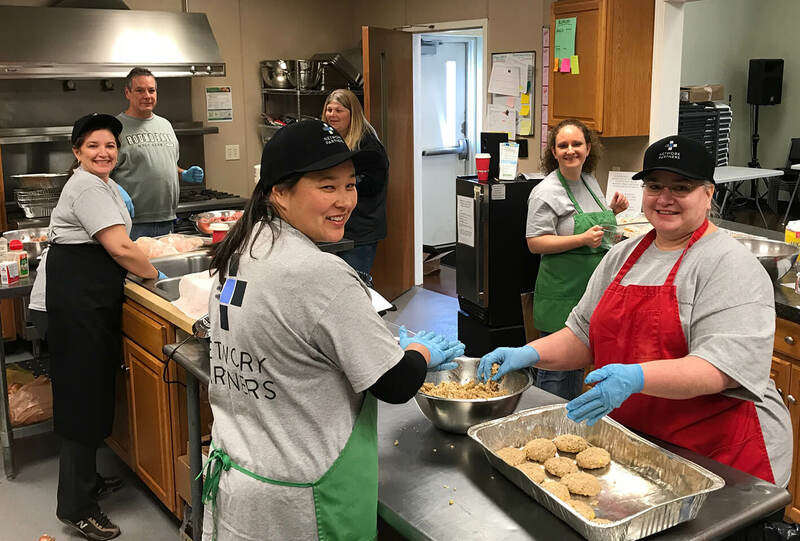 To give you a sense of their impact, their latest work produced 94 salmon patties, 8 giant meatloaves, several pounds of goulash and 100 eggs worth of egg salad. Not a bad day’s work! Below are some pictures showing Laura, Leah, Mindy, Chris & Nicole as they prepare meals. 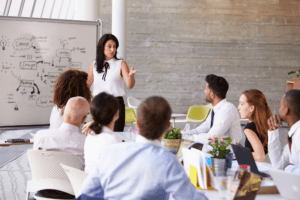 Additional programs supported by our Warsaw team include a “Career Exploration Day”, which facilitates “try it” activities designed to allow students to experience what it’s like to work in a particular career. Once again, Network Partners will be participating in a local “Adopt-a-family” for Christmas. Wrapped gifts will be delivered to a local family who has had a challenging year. 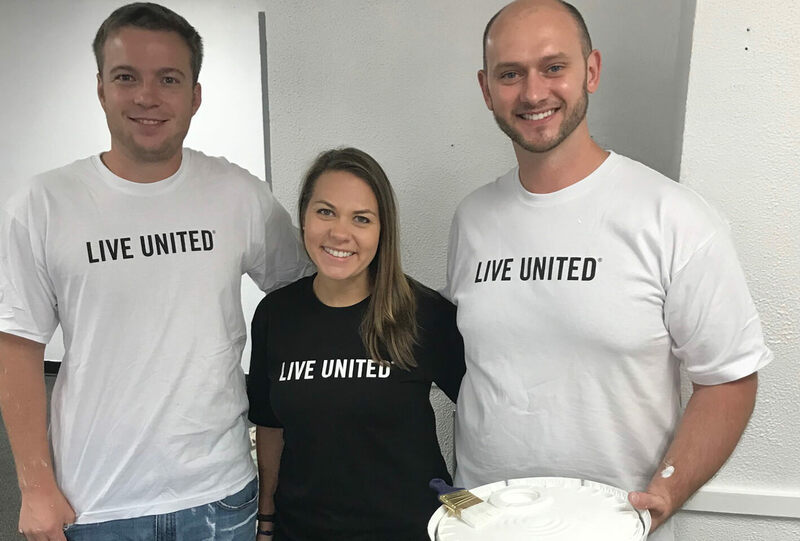 Jamie, Andy and Wes, some of Network Partners’ talented engineers who are part of our Cincinnati team, recently collaborated with client colleagues to join the United Way Community Volunteer Day. They worked together to paint a fitness room at the Norwood YMCA. The Cincinnati team also participates in many client led initiatives including providing Thanksgiving meals to low income families and the Adopt-a-family program at Christmas time. Our colleague Doug, a Regulatory Specialist, along with a group of other local STEM professionals, is partnering with the non-profit organization We-Connect-The-Dots to bring a Codeathon to the Northwest Ohio area. A Codeathon is an event where area high school students learn computer programming skills and compete against other schools for great prizes. The event will take place at the end of January at the Terra State Community College Neeley Center located in Fremont, Ohio. 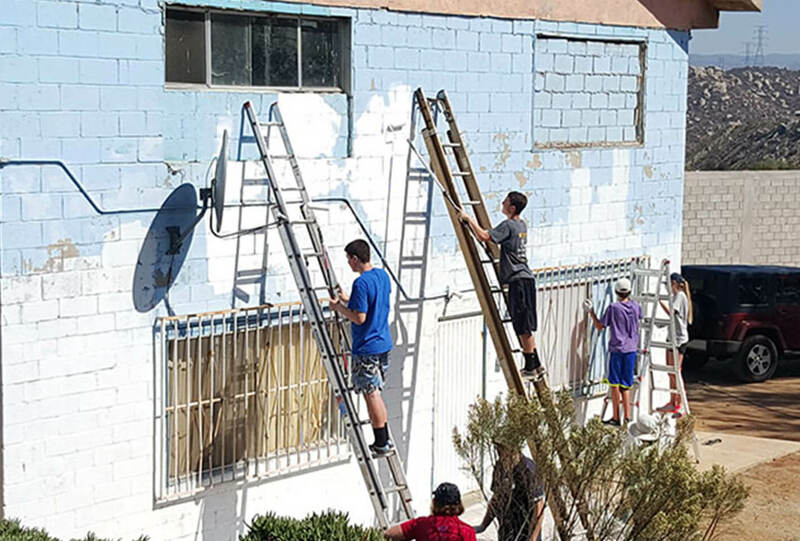 Karen, one of our Vice Presidents of Client Solutions is very involved in her church ministry which supports a boys and girls orphanage in Tecate, Mexico. 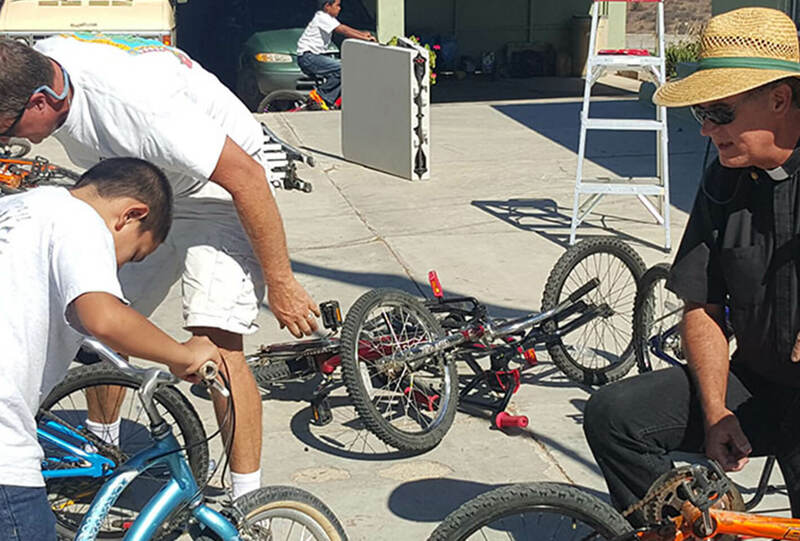 The ministry visits Tecate four times a year and members work on projects on the orphanage campus such as painting, dry wall, grounds keeping, appliance repair as well as building a computer room, gardening and fixing the kids’ bicycles and toys. The ministry is called Outreach for Nazareth Orphanage and they are hoping to be able to build onto the orphanage soon.